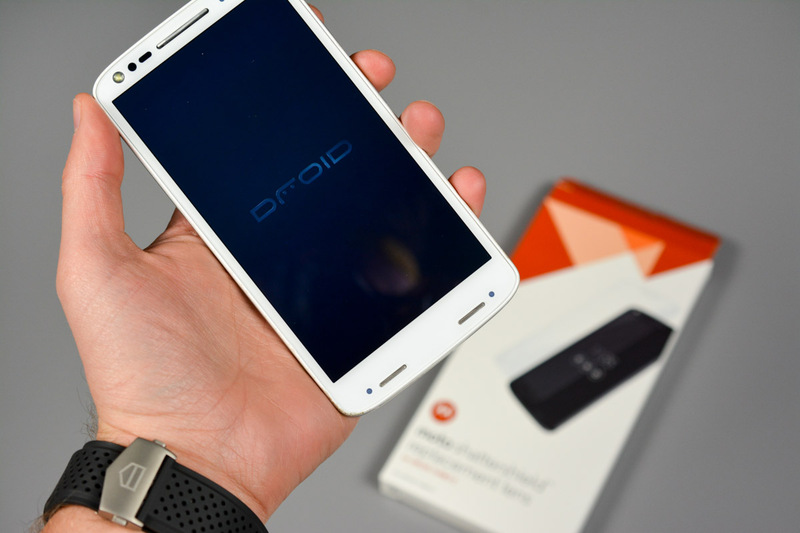 The DROID Turbo 2 is a really good phone (our review), it’s just that it isn’t exactly the prettiest device on the block. Well, I should clarify that by saying that the white version has some issues in the ugly department, thanks to a number of exposed sensors and a completely unacceptable Verizon “check” mark situated at the bottom of the phone’s front, in between its speakers. If you don’t know what I’m referencing, look at the photo at the top of this post. See it? Yeah, it’s terrible. Thankfully, you can get rid of it today if you’d like. 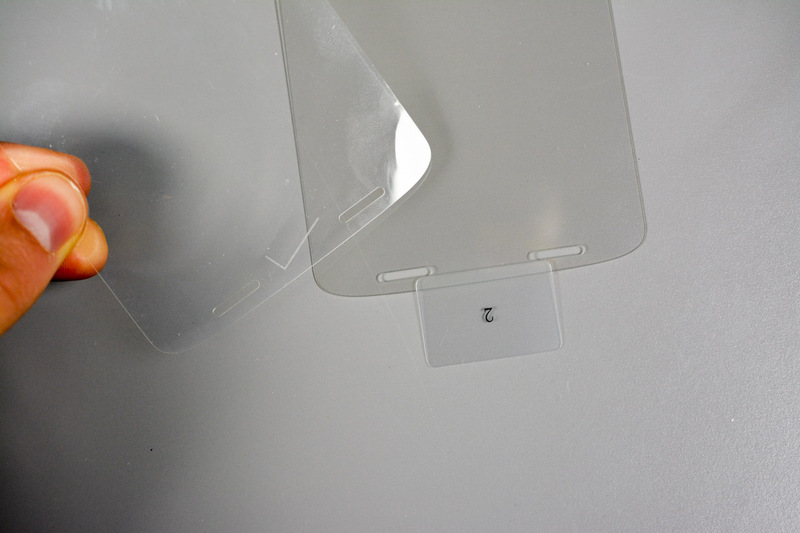 Verizon and Motorola included that “check” in the top layer of Motorola’s ShatterShield technology, which just so happens to be the replaceable part of ShatterShield. 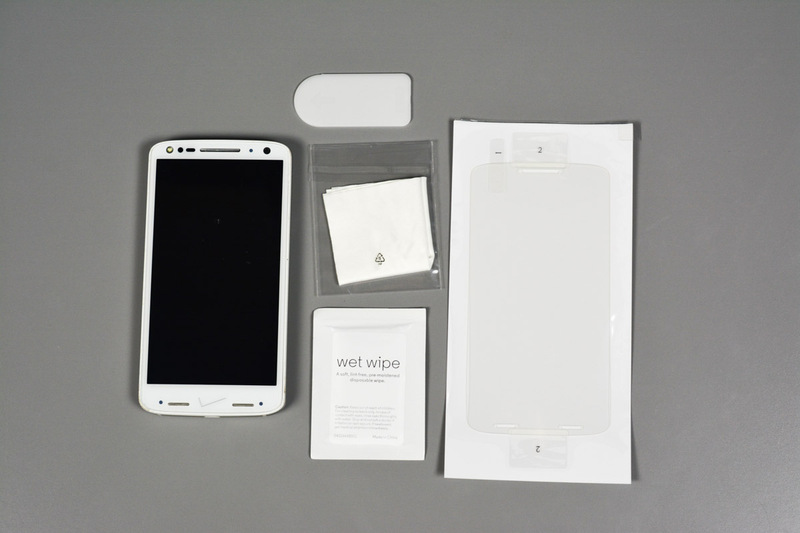 In case you didn’t know, the top portion is actually a lens that is user replaceable and can be bought from Motorola for $29.99 should your phone sustain any top layer damage over the life of your ownership. 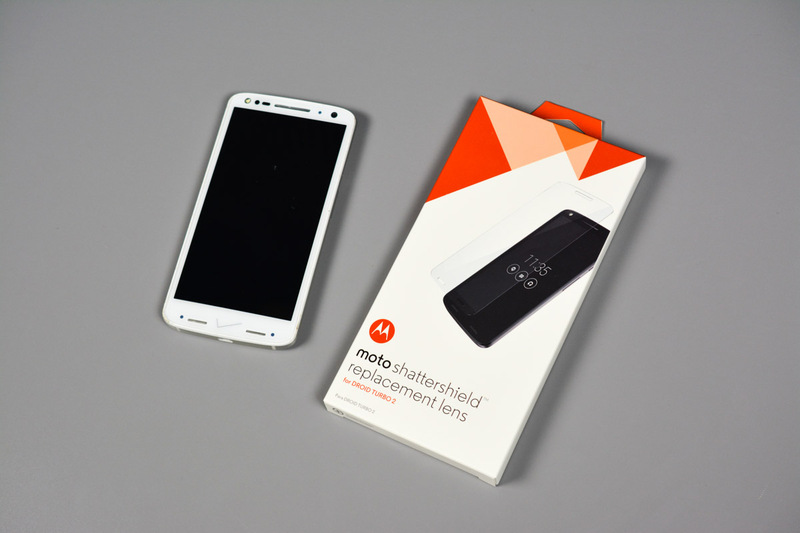 At this time, Motorola is shipping out ShatterShield replacement lenses that don’t include the Verizon check. 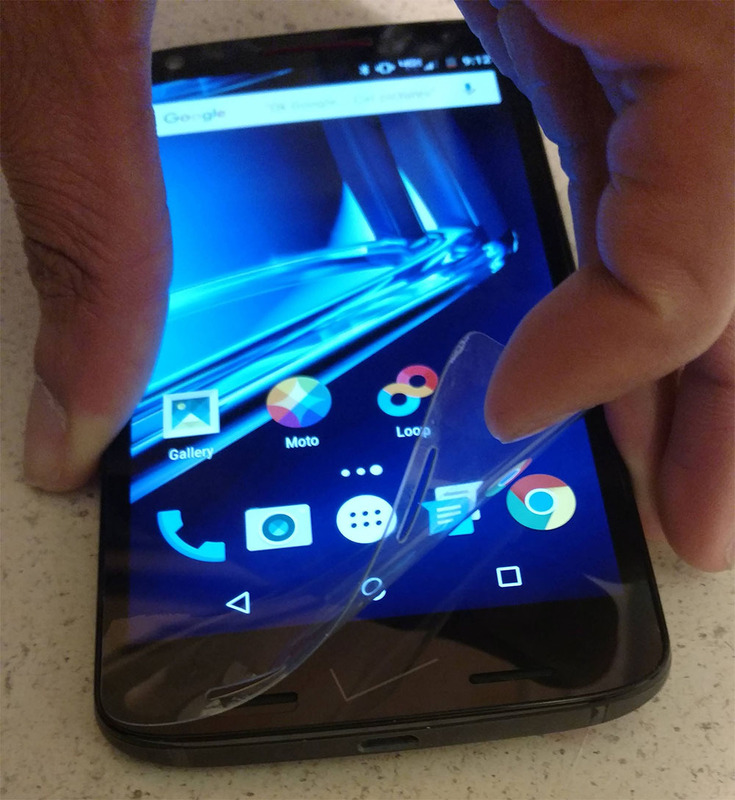 So if you really hate that stupid marking or want to prepare for the future (you may damage your display or Verizon may force Motorola to start including their logo), you may want to consider picking one up. Below is the proof that we now have a Verizon-less Turbo 2. Original lens vs. new lens. UPDATE 12/28: Verizon may have gone dirty since we originally posted this. A reader of ours sent the photo below, which shows Verizon moving that disastrous check mark onto the second layer of ShatterShield and off of the top layer that is replaceable. Depending on when you bought your Turbo 2, you may not be able to rid yourself of that eye sore at all.